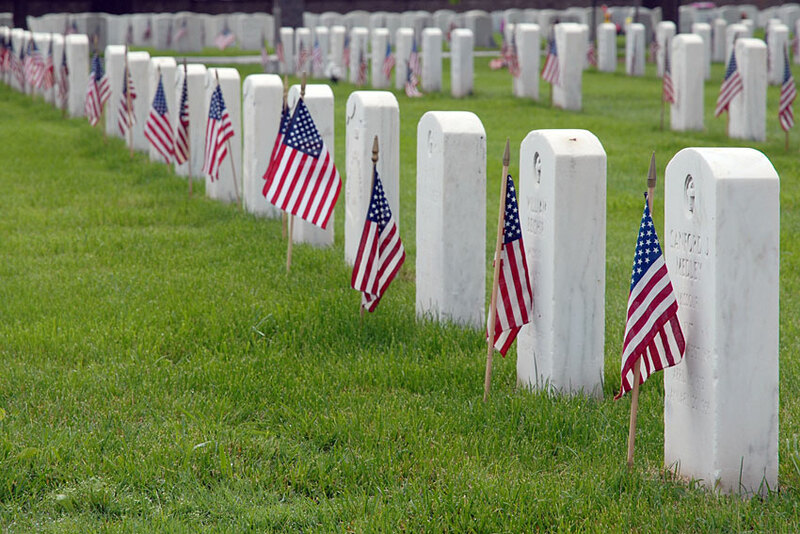 This Memorial Day, the U.S. 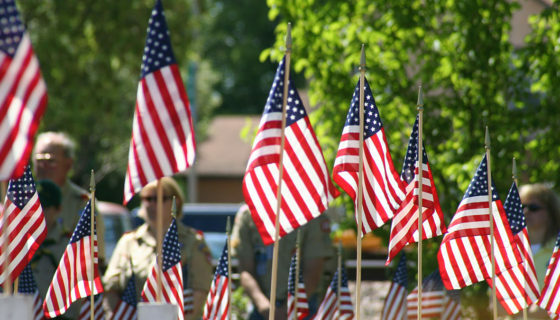 Postal Service will honor military service members who have been awarded one of the four Service Cross Medals; the Distinguished Service Cross, the Navy Cross, the Air Force Cross and the Coast Guard Cross. 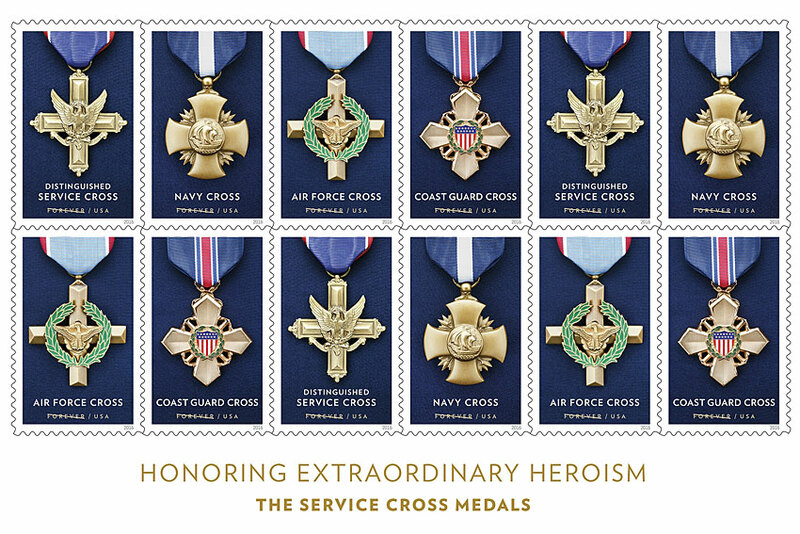 The Honoring Extraordinary Heroism: The Service Cross Medals Forever Stamps will be dedicated at 11 a.m. EST, May 30th at the 2016 World Stamp Show. This stamp show is the world’s largest and only takes place in the U.S. once a decade. More than 250,000 visitors are expected at the show, running May 28th through June 4th at the Jacob K. Javits Convention Center in New York City. Many recipients of these awards died or were severely wounded as a result of the valorous actions for which they were honored, while a number of others died in subsequent battles before receiving the award for their earlier actions. Many recipients rescued wounded service members or drew enemy fire to buy time for others to regroup or be rescued. Some continued fighting despite their own wounds. 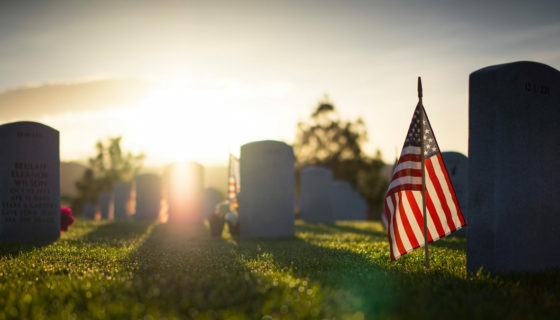 According to official accounts, all braved enemy fire, made bold decisions and took selfless actions to rescue or protect their fellow service members. These medals pay homage to such valorous actions and dedication to duty.